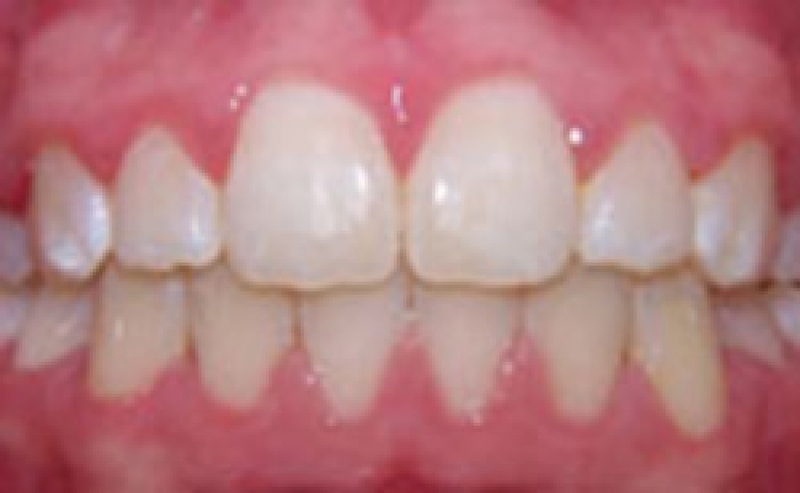 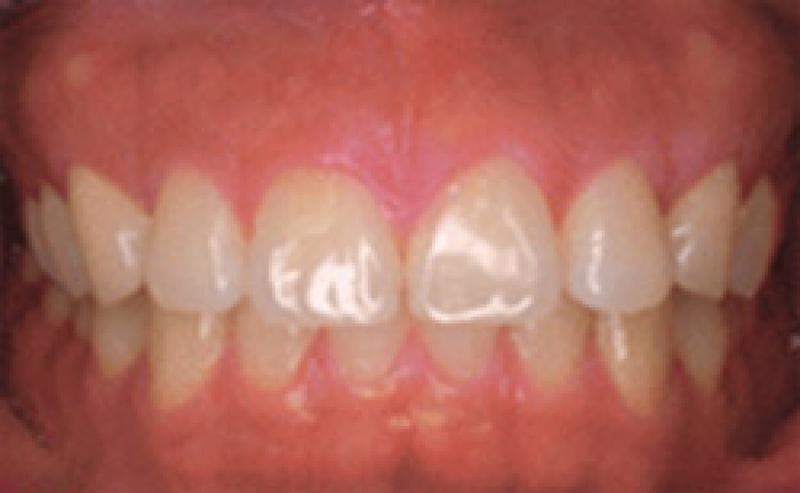 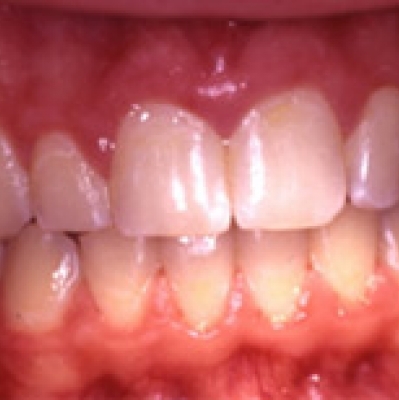 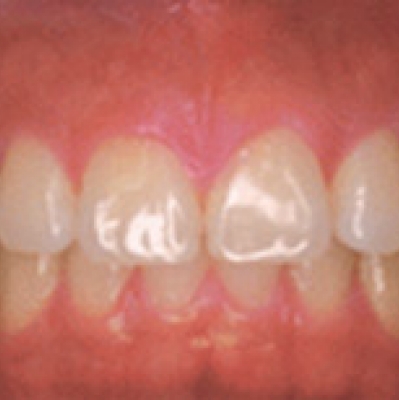 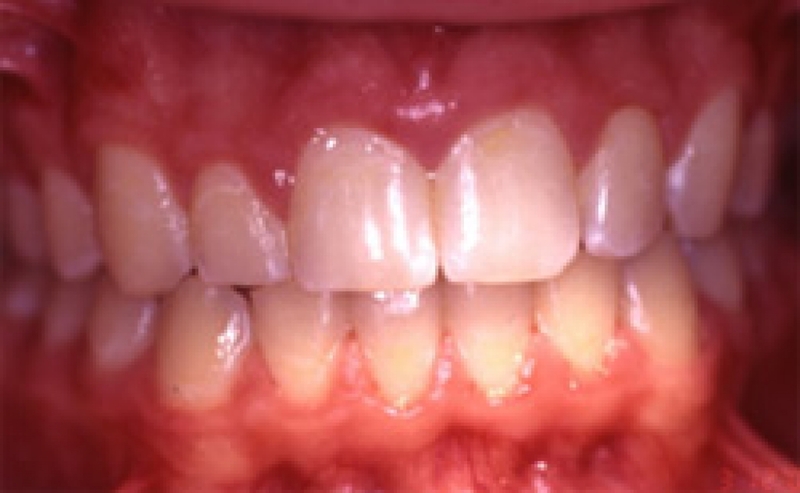 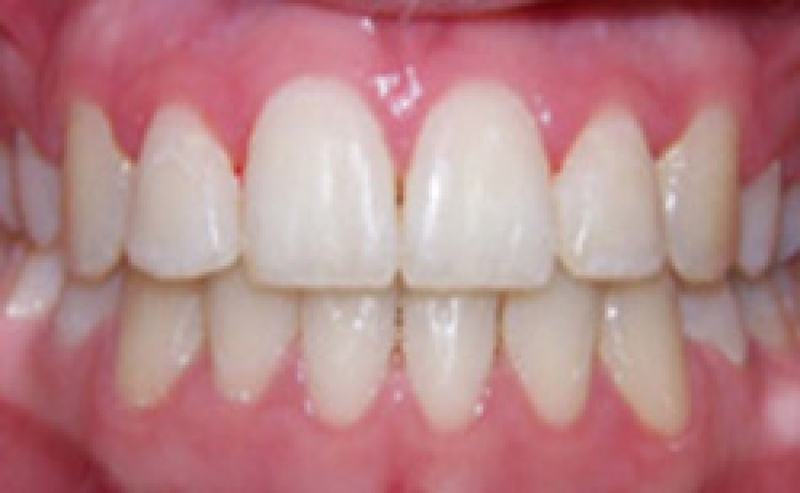 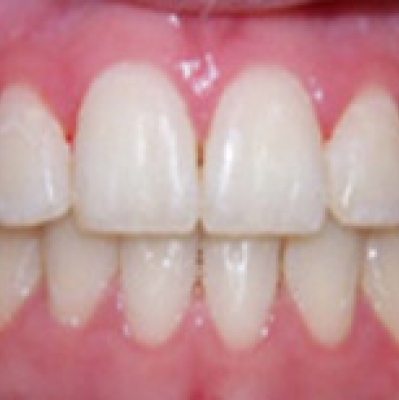 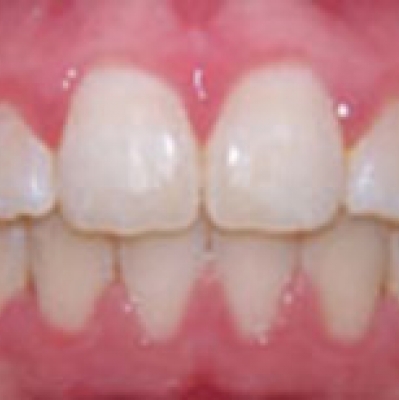 Our Before & After Gallery shows the difference that treatment at Daher Orthostyle has made in the health and appearance of our patients' smiles. 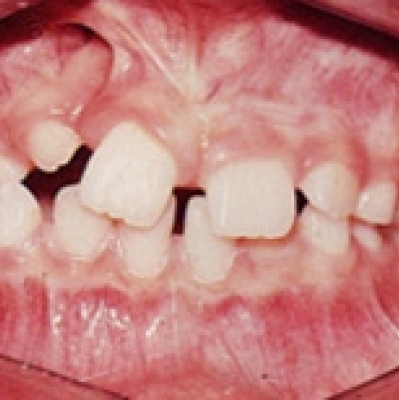 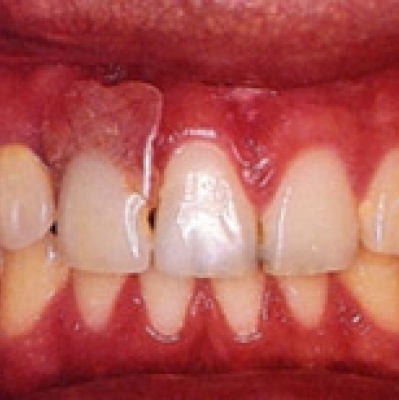 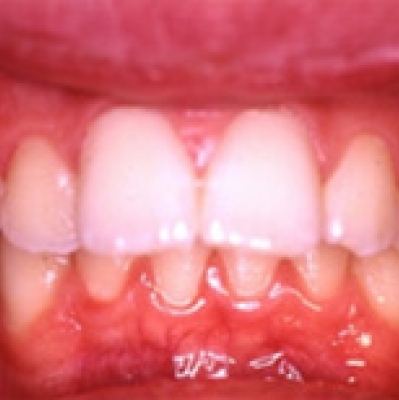 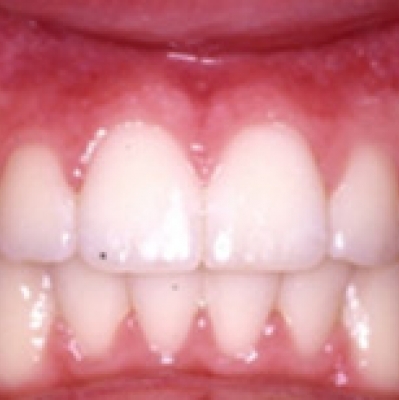 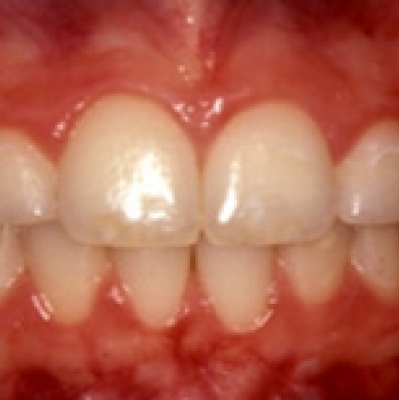 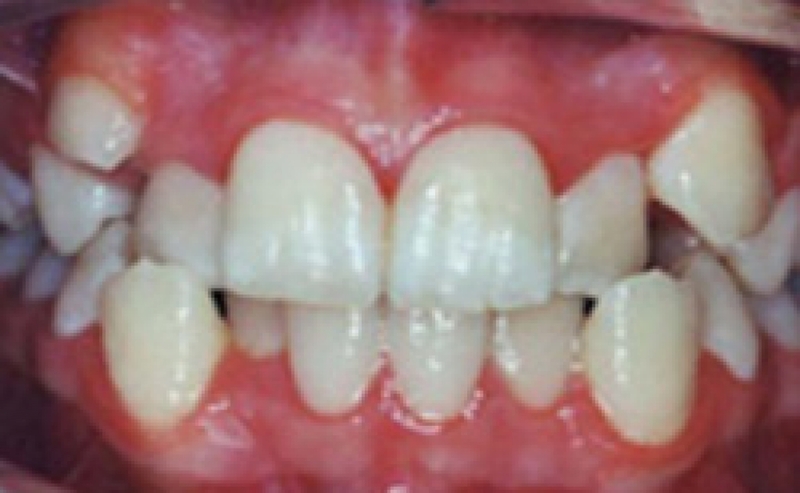 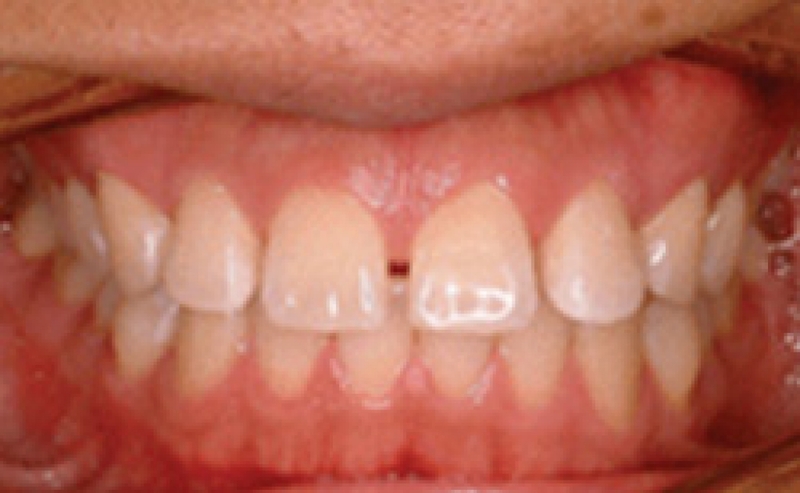 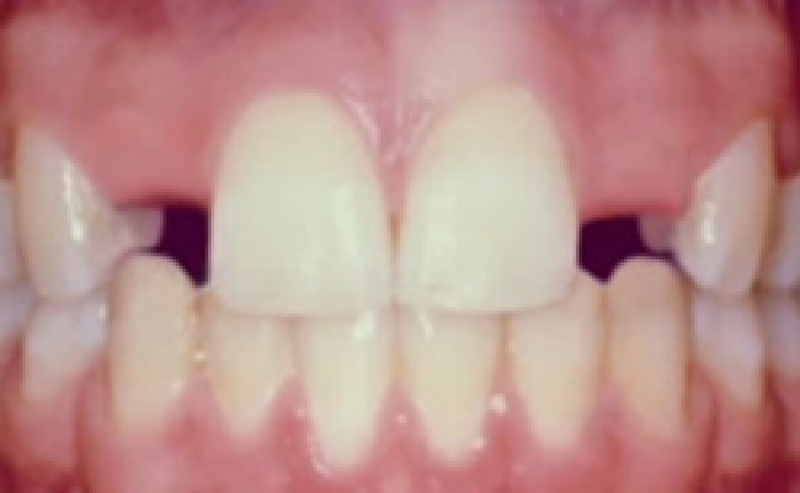 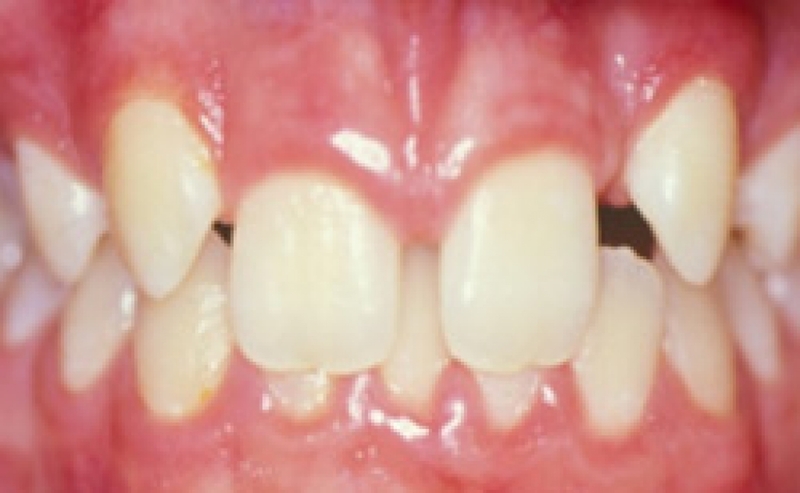 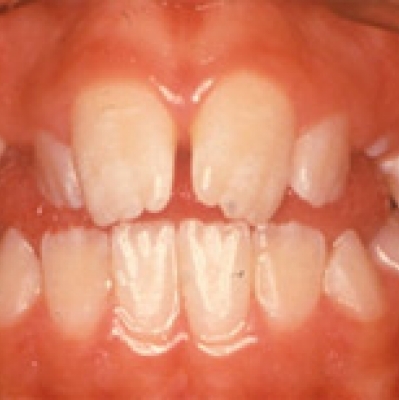 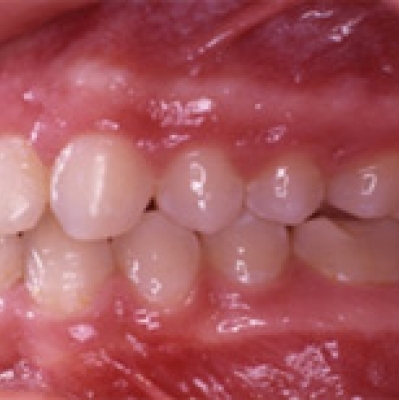 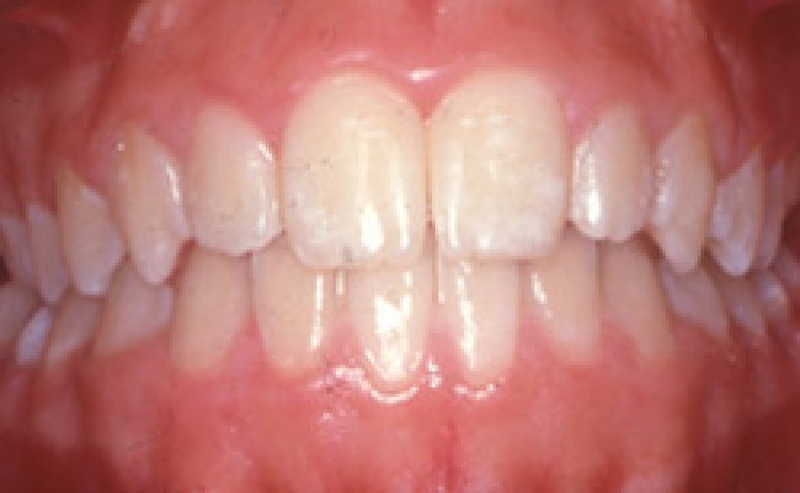 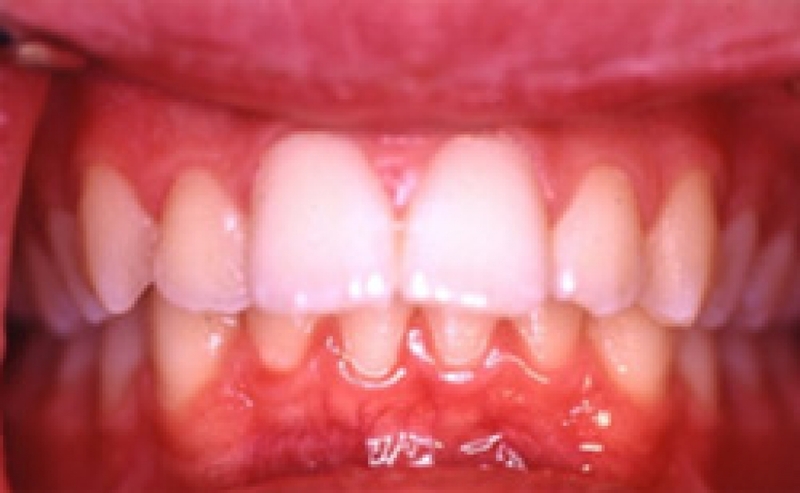 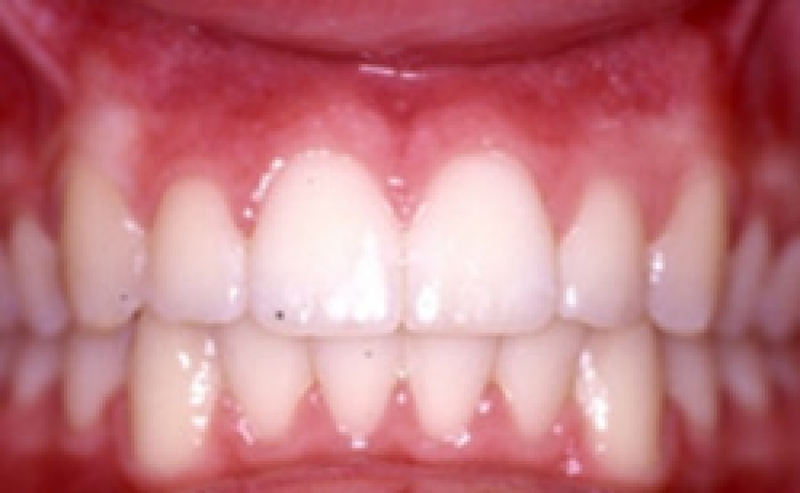 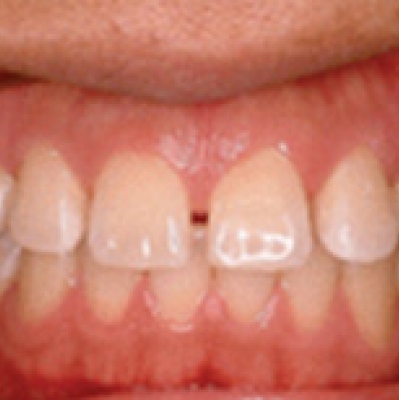 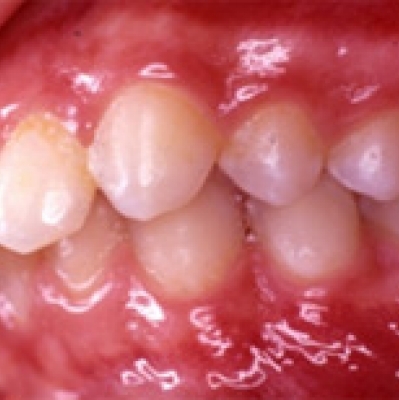 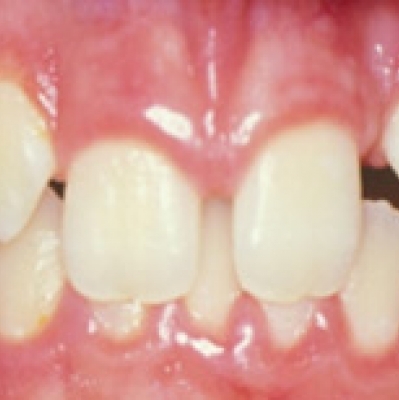 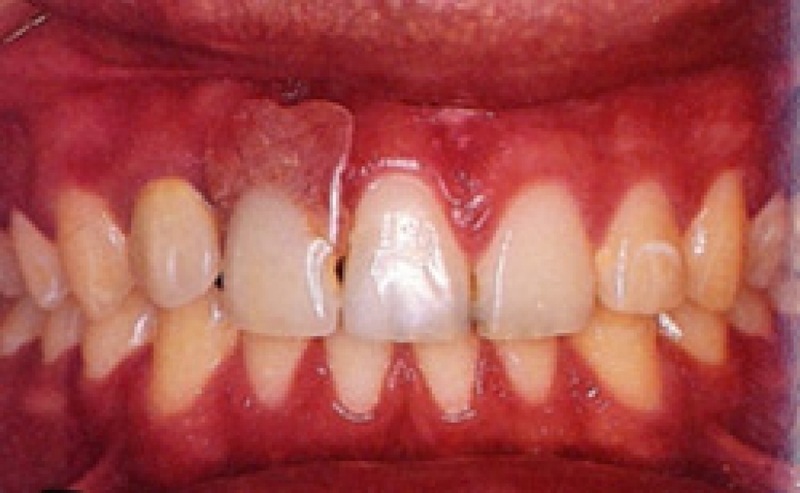 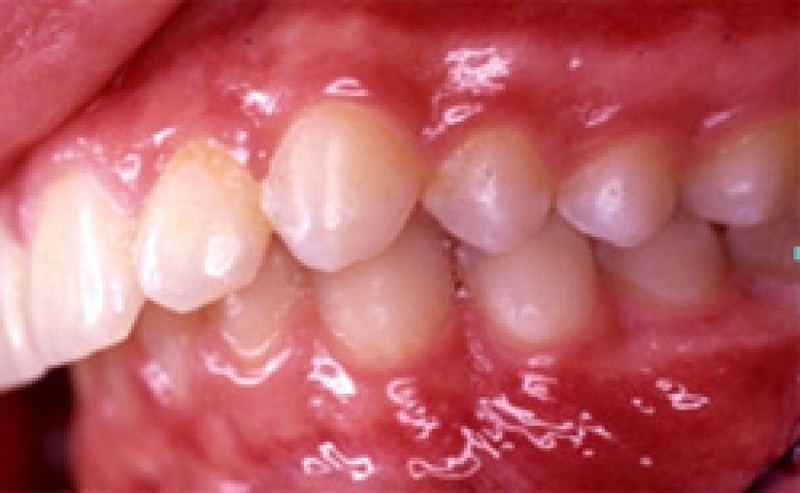 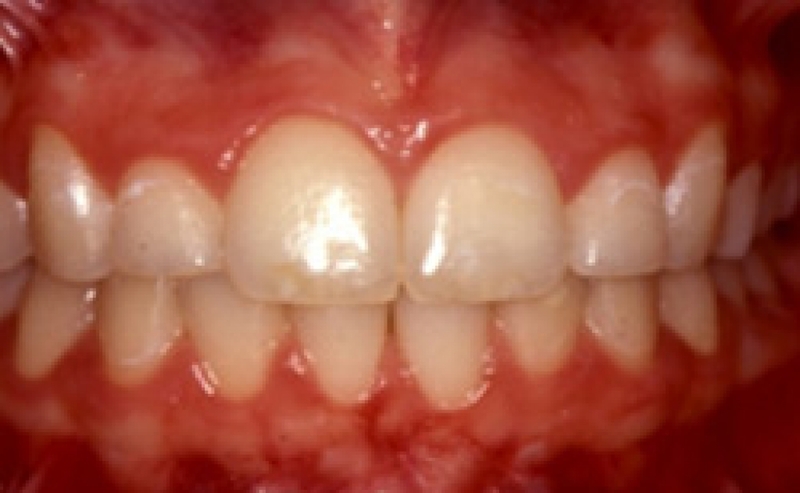 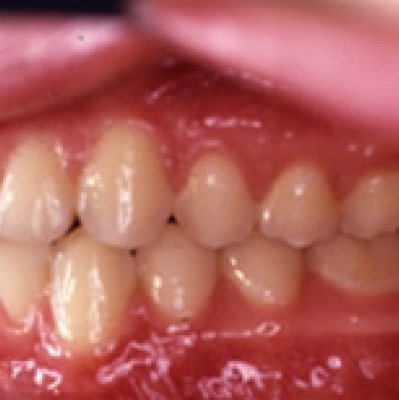 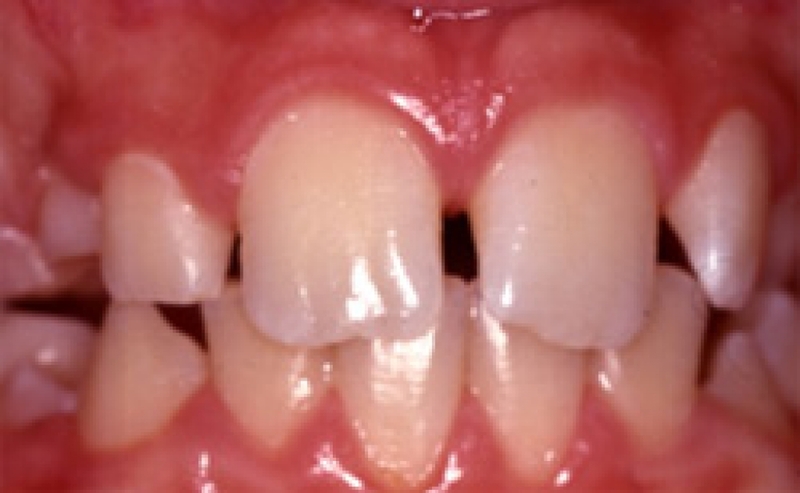 Narrow upper jaw, moderate upper spacing, crooked teeth and anterior crossbite. 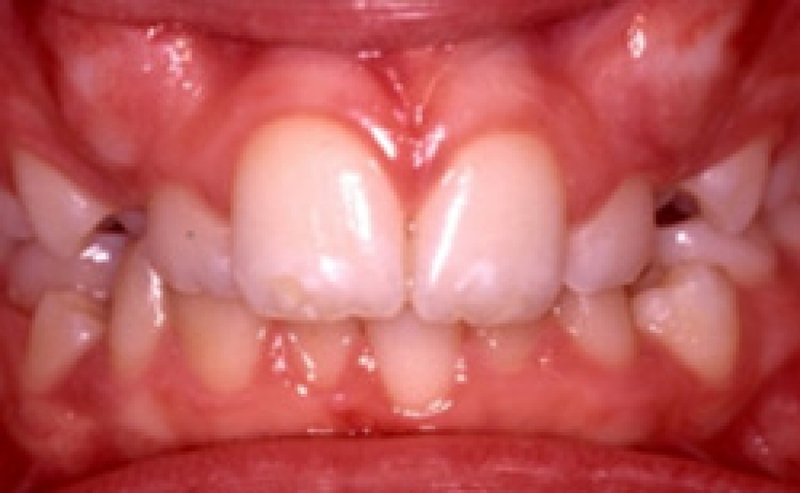 18 months with braces and orthodontic elastics. 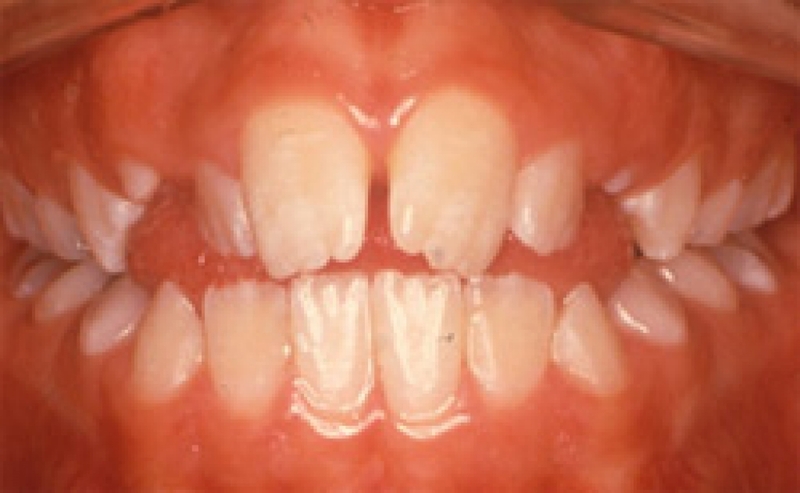 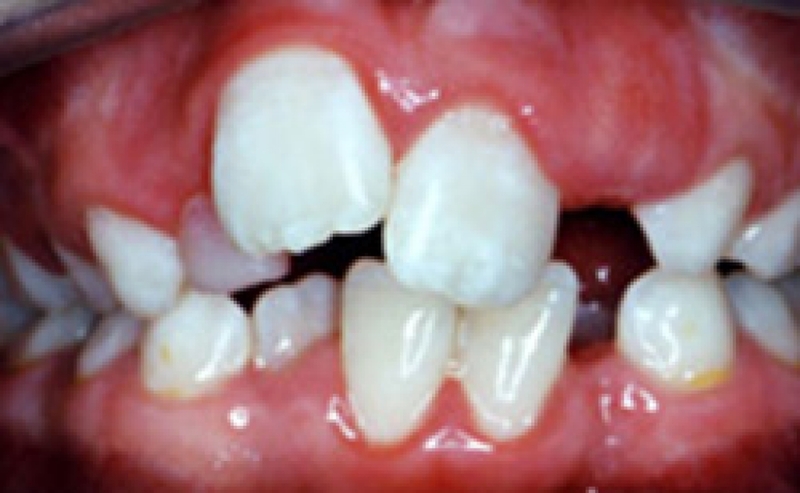 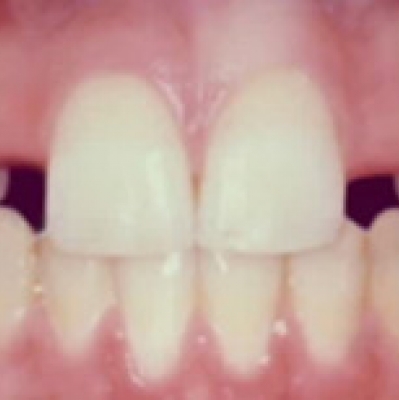 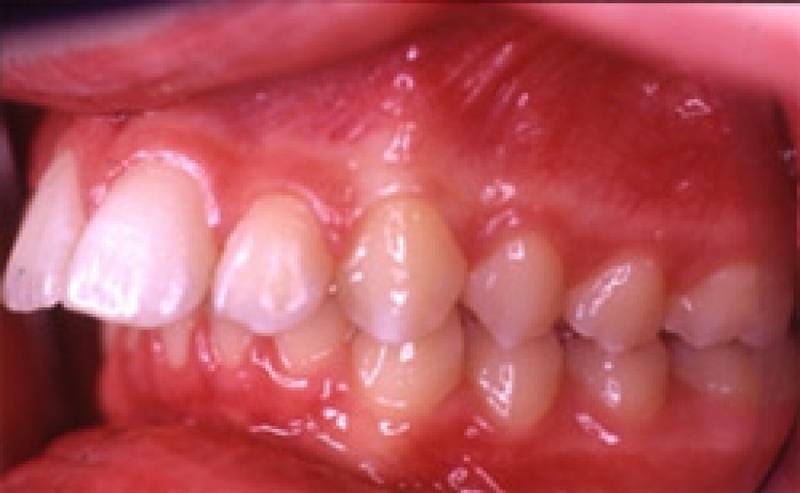 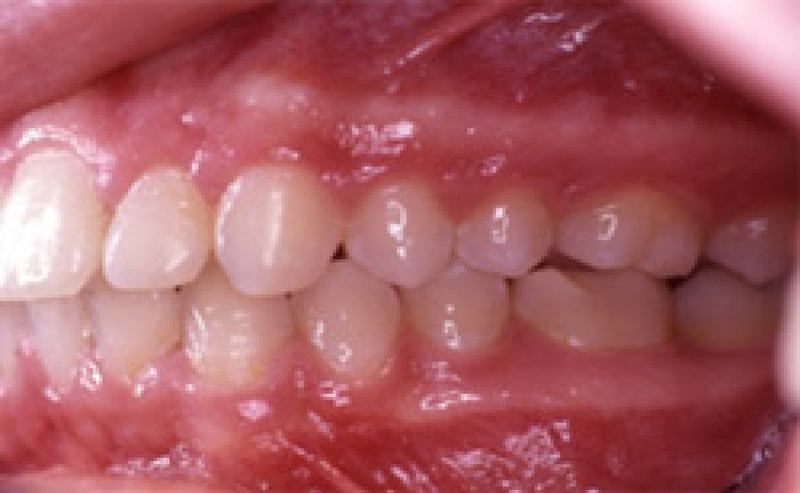 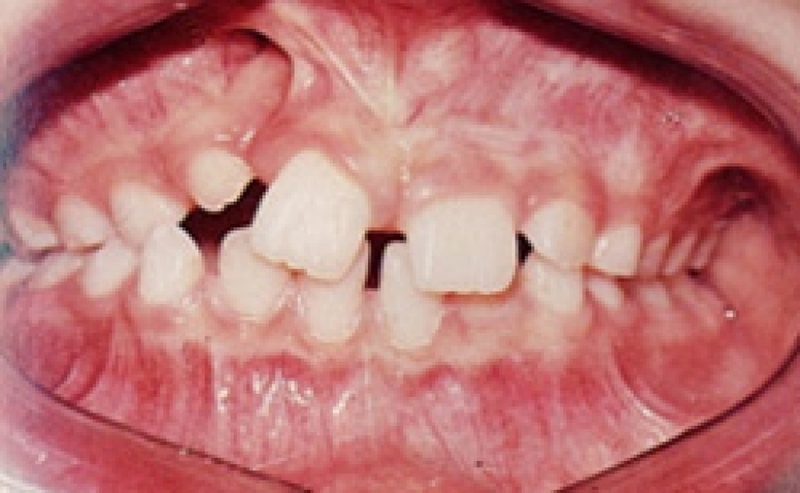 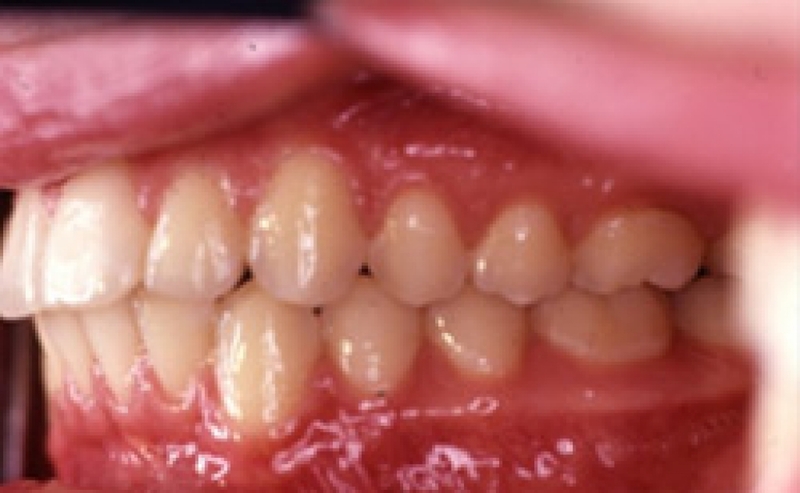 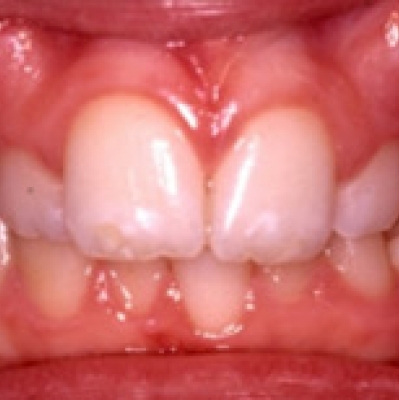 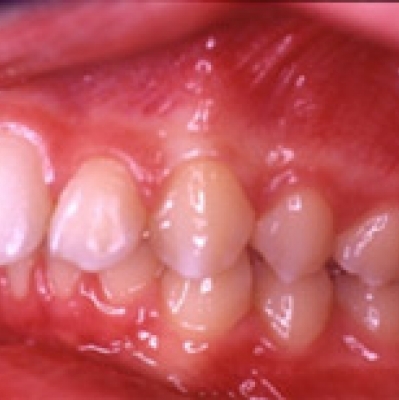 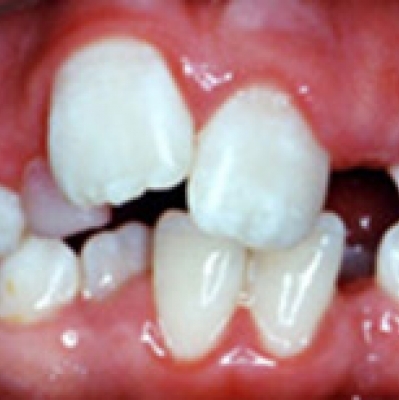 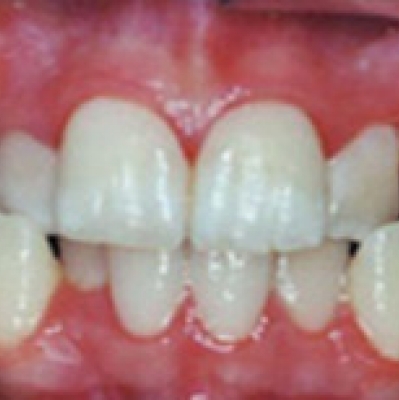 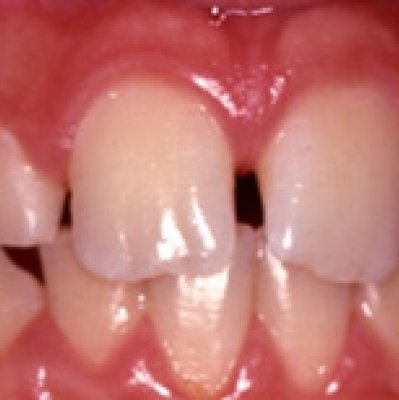 Severe spacing and crooked teeth. 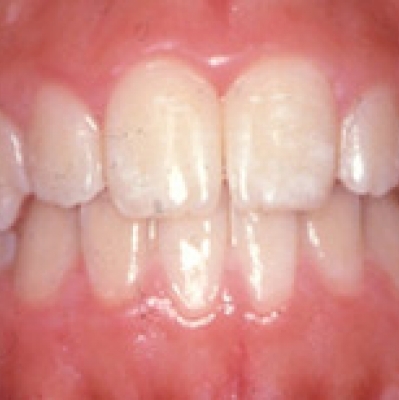 12 months with braces.